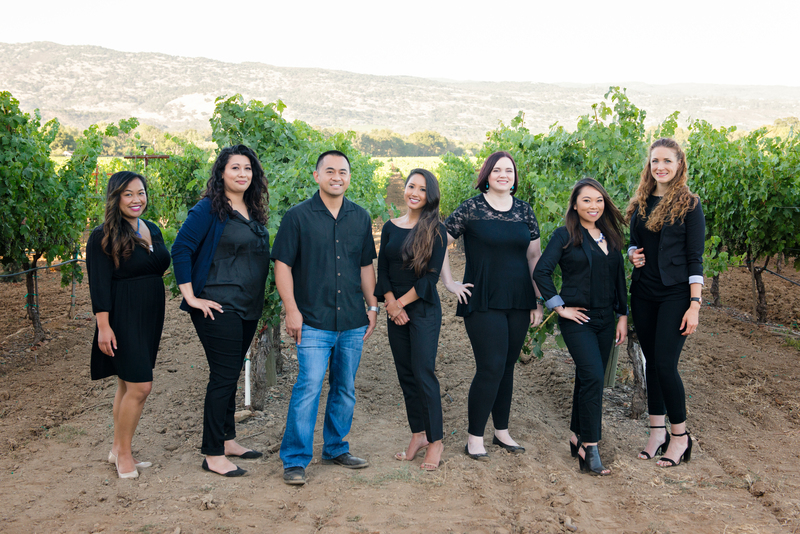 At the core of Encore Dental is a dedicated team of professionals that are committed to helping you look better and live longer through the best dentistry available today. We view each patient as a unique individual and tailor each treatment to your specific needs. As part of our commitment to providing close, personalized attention to every patient, we want to encourage patient communication. Please know that we are here to provide outstanding patient care, and that we value the trust you have placed in us. 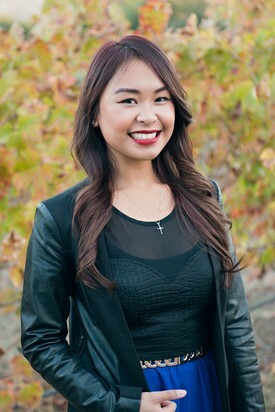 Originally born in Texas, Nikkie soon moved to Southern California and later traveled north to be raised in Napa. She later became a Veterinarian Tech - and after many years of performing dental cleanings on animals - she decided to switch to the human side of the dental spectrum and went to college to become a Registered Dental Assistant. After graduation, she searched for a special office in the dental field and found Dr. Kevin at Encore Dental. Right away, she knew Encore was a great fit that had that team-driven feel she was looking for where the rest is now history! In short, she couldn't be happier with her position and team she intimately works with. In her spare time, Nikkie enjoys spending time with her dogs, rescuing animals, drawing, reading, cooking healthy food, working out, surfing and riding her longboard on sunny days. 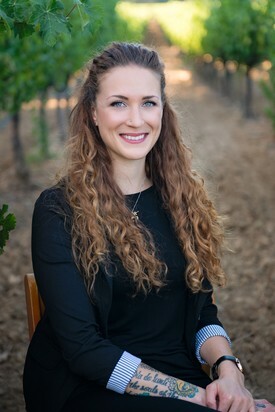 Born and raised in American Canyon, Nicole received her Associate Degree in Business Management at Napa Valley College in 2013. Serving others with the biggest of hearts, working hard from her teenage years into adulthood, Nicole is dedicated to perfecting the subtle art of providing customer service at the highest level. From the hospital setting into the dental office, she's extremely happy to learn more about dentistry and to acquaint herself with all of Encore Dental's wonderful patients! In her spare time, she enjoys: Hanging out with friends, living life to the fullest with her family and going shopping. 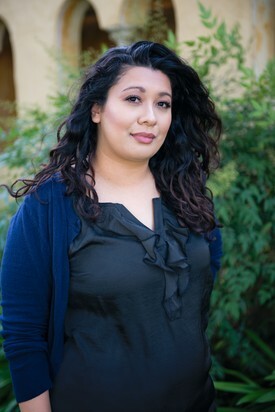 Maricel was born and raised in Vallejo, California. It was seeing her sister get braces that sparked her interest in dentistry at an early age. She graduated from Bethel High School and soon after earned her Dental Assistant certificate in 2009. Since then, she has been working within dentistry while balancing her academic life as a full-time student studying general sciences. 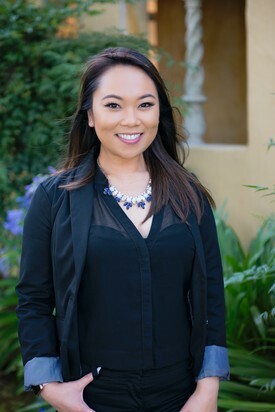 Looking forward to serve others outside of dentistry, she eagerly looks forward to furthering her personal and educational pursuits to helping others look and feel better. She was offered an opportunity to work with Dr. Kevin and his team in late 2014. Throughout it all, she has never been happier to work with such a great group of people, "I love our team!" He interests include do-it-yourself projects, working out (because she loves to eat), spending time with family and going on spontaneous trips with her high school sweetheart of ten years! Monica was first born and raised in Richmond, California where her and her family later moved to Suisun City during her teenage years. It was during this time when her interest in dentistry had first begun. The dental office she attended then made her experience so pleasant that it left a long lasting impression. It was an impression so strong that it deeply influenced her to begin her career in the dental sciences. With the deep seated intention of sharing the same care she received with her greater community, she graduated from Heald College with an Associate of Science in Dental Assisting. In 2011, addition to the excitement of earning her degree, Monica gave birth to her beautiful daughter Arielle. As a proud mother, Monica enjoys having tea parties and spending quality time with daughter while also enjoying hiking, camping and swimming.